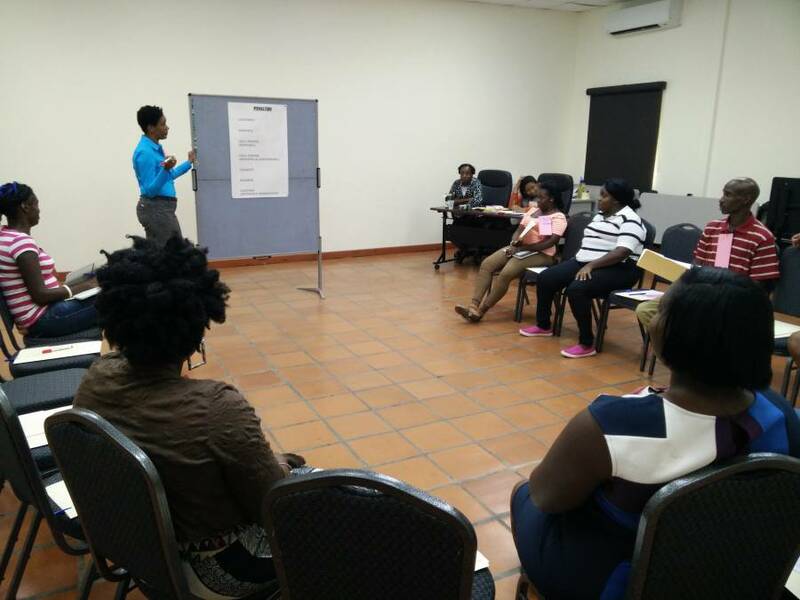 The Market Access and Rural Enterprise Development Programme (MAREP) through its Memorandum of Understanding with Grenada Industrial Development Corporation (GIDC) began the first Entrepreneurial Skills Development Training on Tuesday, 30 August 2016. 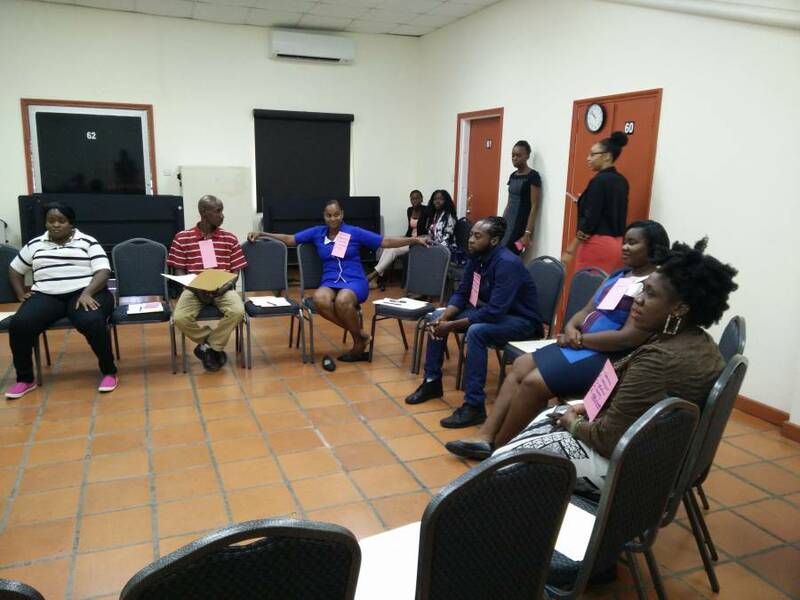 The Programme is keeping with MAREP’s commitment to rural development through business development training for young men and women in communities throughout Grenada, Carriacou and Petite Martinique. The main objective of the training is to encourage an attitude of entrepreneurship among youths that will lead to the development of viable and sustainable micro-enterprises. The 8-day training will target 20 youths in different communities throughout Grenada. In addition, a session will also occur in the sister isle to target the youths in Carriacou and Petite Martinique. During the Opening Ceremony the trainees were encouraged to pursue their goals in efforts to become Great Entrepreneurs since approximately 40% of the world’s economy is driven by Entrepreneurs. Senior Loans Officer at the Grenada Development Bank and member of the Programme Steering Committee, Mr Alister Bain addressed the trainees and emphasized that “Business Entrepreneurship is not a vacation but a vocation.” He also stated that this training would provide all in attendance with the necessary skills to develop a viable business. On successful completion of the 8–day training the participants would receive a Certificate of Participation from GIDC and a new skill-set on essential Entrepreneurial Skills. The participants would also be given the opportunity to access the Line of Credit service facilitated by MAREP through the Grenada Development Bank and other entrepreneurial trainings that would enable them to successfully manage their business. MAREP is therefore proud to reaffirm its commitment in delivering business development skills to the young men and women throughout Grenada and Carriacou. This will translate to development, employment and sustainable livelihoods.